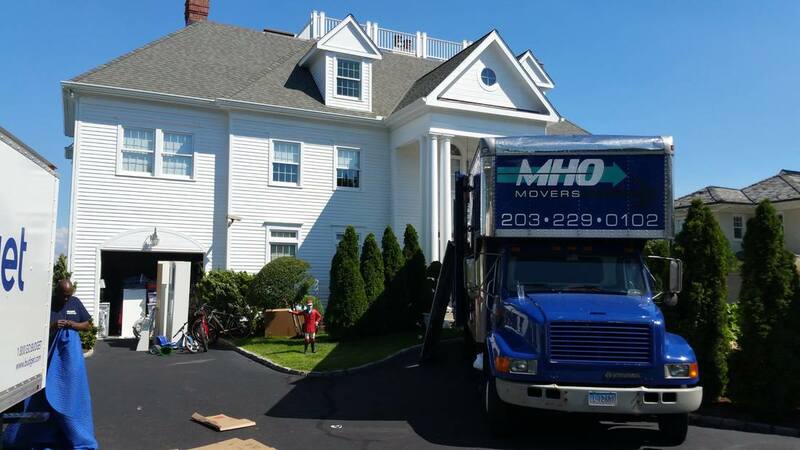 MHO Movers, LLC | Best Moving Services in Fairfield County! - FAIRFIELD COUNTY "IT!" is a 30 year old experienced and trusted partner for all of your local and long distance moving needs. Through the years we have performed thousands of residential and commercial office moves, made thousands of furniture deliveries, provided packing and crating expertise, and suggest sensible storage solutions particular to your needs. Piano's and high value artwork are one of our specialties. We can also get your belongings safely and afford-ably to any overseas destination. 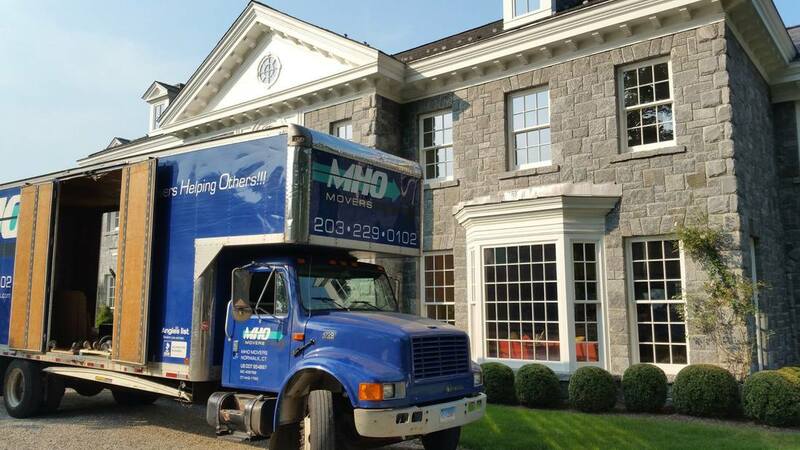 MHO MOVERS services all of New England and the Tri-State (Connecticut/New York/New Jersey) area with weekly runs into New York City. 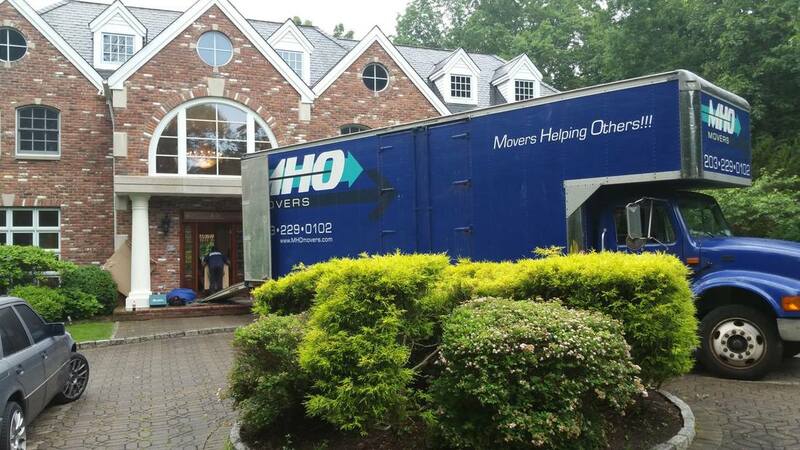 to operate anywhere in the U.S.
MHO MOVERS also regularly performs thru the Mid Atlantic states and onto Florida, and can move you anywhere in the U.S. with our affiliation with ABF Moving Systems/UPACK program.